My intentions for this page are to put some images of models and layout photos that I have built/worked on. I really don't have any great modeling tips/tricks to pass on yet, but I will put any here I can think of! When I started planning my latest layout, I could not decide what features I wanted to include. On the one hand, I loved the heavy traffic, modern Class 1, namely CSX. 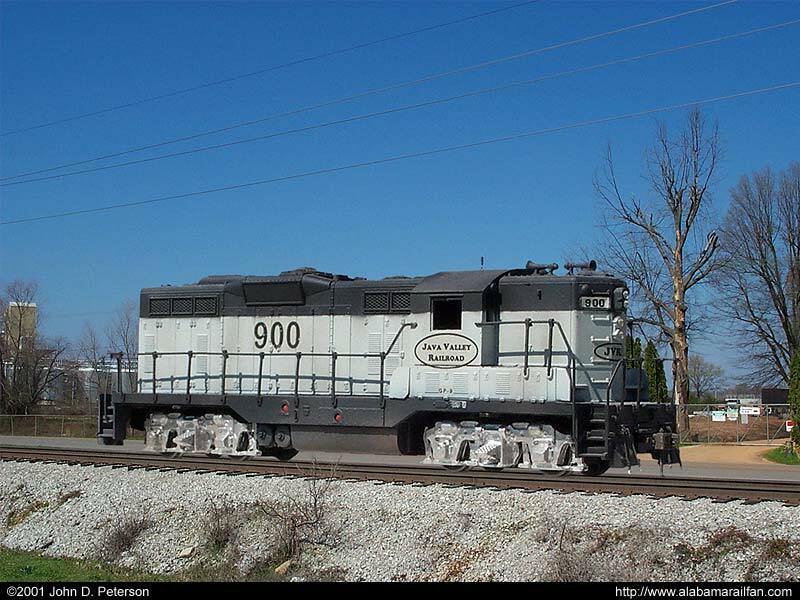 Another feature was an urban heavy duty switching road, like the Birmingham Southern. My other interest was in the small simple shortline, such as the Huntsville and Madison County or other small roads. Well, I quickly realized there was no way to get all this action in the area I currently have for layout (11'x11'). I have been busy painting and working on my two freelance roads, with the hopes of incorporating all of these roads into a single layout one day. See below for images and some minor details of my two current freelanced roads. As our layout comes to life, I will post some photos here! 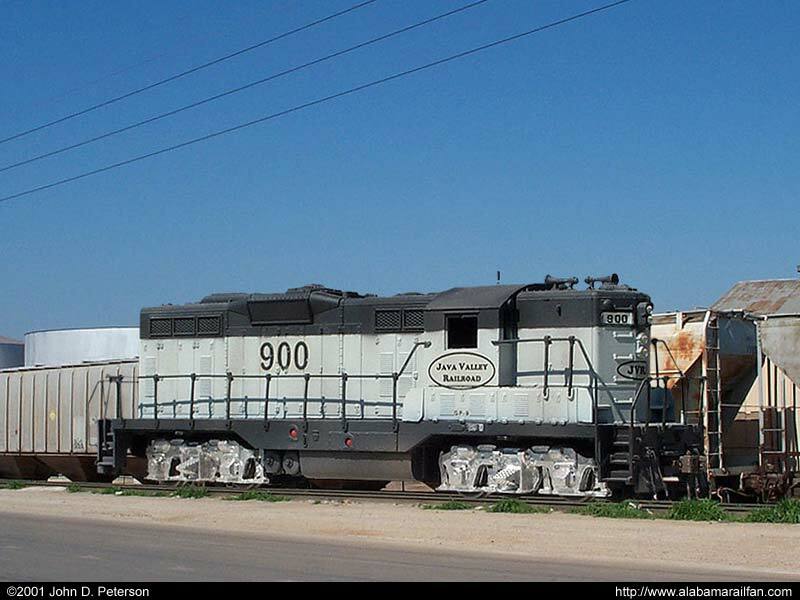 Java Valley Railroad GP9 #900 works on prototype CSX? Okay, this is actually a little digital trickery. I took my freelance shortline's Athearn GP9 model track-side and took some photos of the track then of my engine at the same angle. I then came home and fired up a photo editor and "cut" the model out and placed it in the photo of the tracks and this is the result. Since we currently have no room for a layout, I am keeping entertained by putting my models on "real tracks". This photo was made the same way of the one above! Let me know what you think! More model photos/info coming soon! Please check back! Also look for a Microsoft© Train Simulator section coming soon!